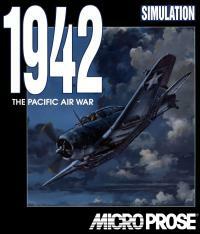 1942: The Pacific Air War is a DOS-based combat flight simulation developed and released by MicroProse in 1994. It is based on the U.S. and Japanese Pacific War conflict from 1942 to 1945. 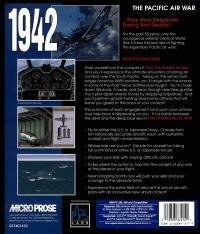 The popularity of this game influenced the creation of European Air War, a sequel. Tommo Inc. purchased the rights to this game and digitally publishes it through its Retroism brand in 2015.